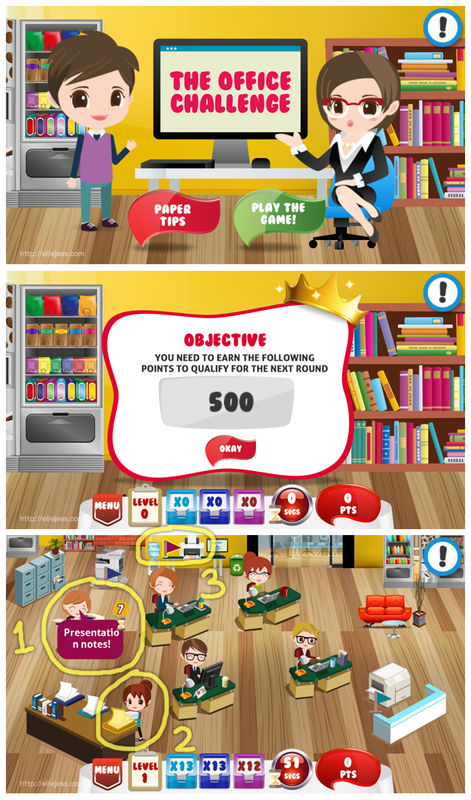 PaperOne’s The PaperMaster Game Review | PLAY & WIN! …in the cafe with our new lazy dog… E v e r y w h e r e ! First, you have to earn your paper, and it ain’t that easy cause you have to nurture the Acacia tree and stop the bugs from harming it before it is harvested to make your papers! Tappity Tap Tap! GO AWAY FROM MY PRECIOUS TREE, BUGS~~~!!!!!!!!!!! After earning your papers, it takes you to the Office Challenge where you can earn points to WIN the actual prizes! 3. Choose the right printer and print it for them before the time runs out! Do we enjoy the game? YES! 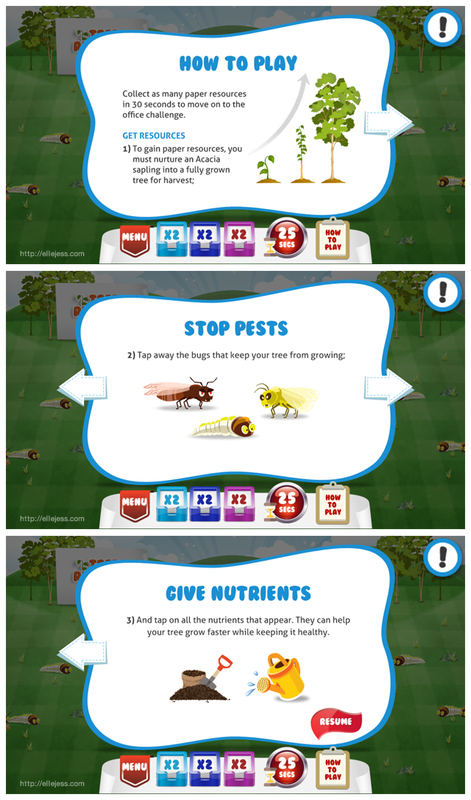 But most of all, we are personally delighted by this clever and environmentally friendly marketing idea from PaperOneTM because this PaperMaster game is so fun and addictive (not to mention the cute song + graphic) and yet it is very educative. • The different types of usage of PaperOne papers, be it for home or office use. To name a few, it can be used for copying documents, making newsletters, school essays, account statements, design works, etc..
That’s not all! 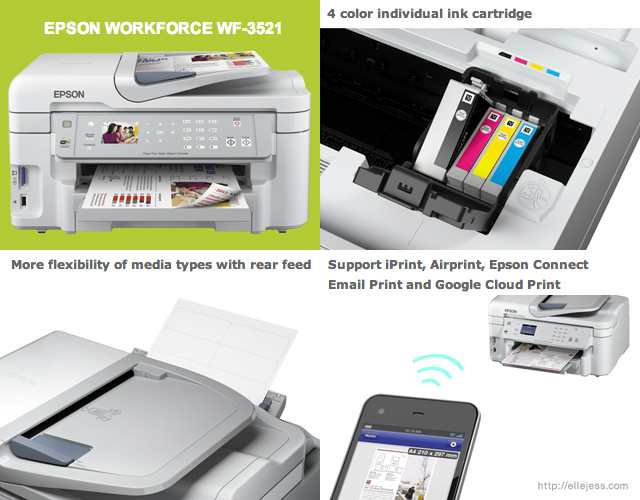 The reason you have to play this awesome game is simply because of the……..
– Be The PaperMaster & Win an Epson Workforce WF-3521!! The PaperMaster competition runs from 4 Apr (0000hrs GMT+8) to 16 May 2014 (2359hrs GMT+8) and is only open to Singapore, Malaysia and Indonesia residents.Participants are allowed to play as many times as they wish during the competition period and complete all five levels of the game to achieve the highest possible score accumulated throughout the game. For the completion of each level, a participant may earn 10 bonus points for each Facebook friend (up to 5 Friends) who has downloaded and registered as participation of the Game upon his or her invitation. For complete information about this game and competition, please click here. mendapatkan ekstra 10 poin untuk setiap teman yang berhasil diundang dan mengunduh serta mendaftarkan diri sebagai peserta game ini. Untuk informasi selengkapnya mengenai game dan kompetisi ini, silakan klik disini. DOM!! So cute! And lazy!! She wagged her tail not right-to-left orientation but in circle (like heli). :') Does Dom too? omg so cute your dog ci elle, jess hihi <3 anw, i'll download that game, looks so fun!